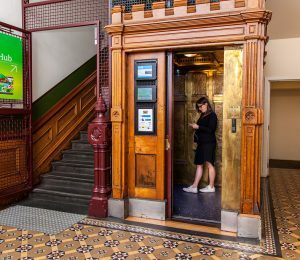 donkey wheel house, located near Southern Cross Station in Melbourne’s CBD, is a community of change-makers based in a substantial, beautiful, heritage property of around 3,000 sqm set over 4 floors plus basement. When donkey wheel trust purchased the property in 2008, they did so with a vision to create a “communiversity” – a place to enable people to come together to develop new ideas to shape a better society. Our purpose is still to provide space to allow innovative thinkers and their organisations opportunities to achieve more than they could elsewhere, and so to help grow the social change sector. We achieve this by co-locating social and environmental impact organisations in the building, providing them with access to people, skills, services, and opportunities that help them achieve more. Organisations tell us of the specific benefits they have received, and that being co-located in an Ethical Property centre helps them deliver their strategic objectives more effectively. We actively manage our tenant group, working with them to identify how best to take advantage of the set-up at donkey wheel house – whether through sharing facilities and services, working on projects together, or using the scale and profile of the building to attract new opportunities. 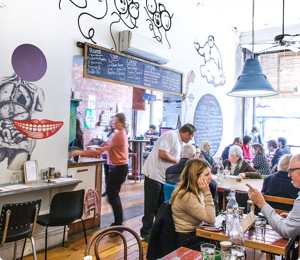 Examples of this include becoming the CBD headquarters for the Victorian Small Business Festival, with special panels convened to discuss social enterprise and “profit with purpose”; providing a range of shared services (such as high-speed fibre broadband) and facilities such as meeting rooms; and being the location for the 2015 Australian Progress “after party”, held in the laneway adjoining the building. dwh was originally the headquarters of the Melbourne Tramway and Omnibus Company (MT&OC). Designed in the Venetian Gothic style, it was opened in 1891 at the height of Victoria’s 19th century boom and stood as an overt expression of prosperity. The building is of historical significance as a substantial reminder of the origins of Melbourne’s tram system. The MT&OC developed Melbourne’s first horse tramway system and then, after much controversy, Melbourne’s extensive cable tram system from 1885. It was one of the most extensive in the world at the time, had a profound effect on the development of Melbourne’s social life and physical form. The company’s success was reflected in this substantial and attractive building, an important remaining element of Melbourne’s early tramway infrastructure. Melbourne’s cable tram network was in decline by the start of the 20th century due to the rise of electrified tramways. The MT&OC was dissolved in 1919, and the Melbourne and Metropolitan Tramways Board (M&MTB) was established to assume control of both the remaining cable tram network and the electrified network. The former MT&OC building then became the new headquarters for the M&MTB. Since its construction the building has been used continuously for office and retail purposes. By 2008 the building had fallen into considerable disrepair. It was purchased by donkey wheel Charitable Trust and, in partnership with the National Trust (Victoria), the donkey wheel house (dwh) National Trust Appeal was established in order to restore the building and bring it into order, to protect the heritage value and fabric of the property. donkey wheel Trust oversaw the refurbishment works and began to rent office space to social enterprises incubated in the building. 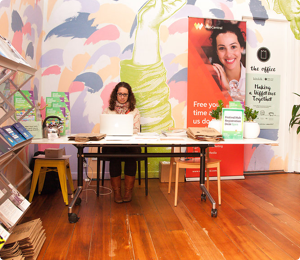 These included STREAT, Kinfolk Cafe, The Difference Incubator and Ethical Property Australia. 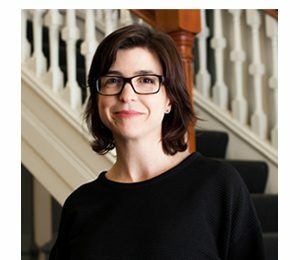 In 2014 management of the building transferred to Ethical Property Australia and in 2016 the property transferred ownership to the Ethical Property Commercial Fund. Tenants now include Kinfolk cafe, The Difference Incubator, Children’s Ground, The Big Issue, Human Rights Arts and Film Festival, The School of Life, Benefit Capital and SPELD Victoria. In 2017/18 we will be refurbishing the basement which will then be available for rent, increasing the spaces on offer to the social impact community. It seems fitting that a building which started out as a centre of transport innovation, bringing mass transit to Melbourne, should now be a centre of social innovation, still dedicated to improving the lives of ordinary people. 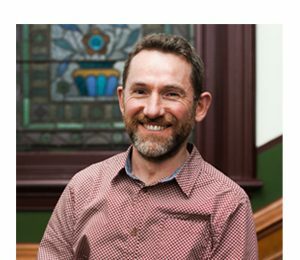 The Climate Council is an Australian independent non-profit organisation formed to provide independent, authoritative climate change information to the Australian public. Events by Kinfolk provides space, logistics and catering for a wide range of community and corporate events. Every dollar spent on their services supports their unique volunteer program, and 100% of their surplus is distributed to charity. The Big Issue is a not-for-profit social enterprise that develops solutions to help homeless, marginalised and disadvantaged people positively change their lives. 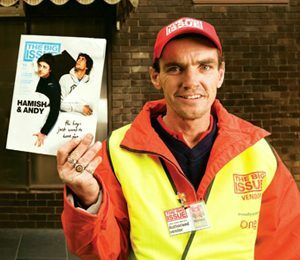 We host The Big Issue's CBD magazine pick-up point and a classroom for school groups. 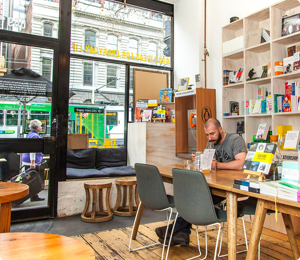 Kinfolk is a café addressing social inclusion through great coffee and seasonal food. Our volunteers are the driving force of our social enterprise and their contributions make a difference with 100% of our profits being donated to charity. SPELD Victoria is the Peak body for Specific Learning Difficulties in Victoria, meeting with government and the community to advocate for change. Our shared vision is that every Victorian child has the opportunity to reach their learning potential. 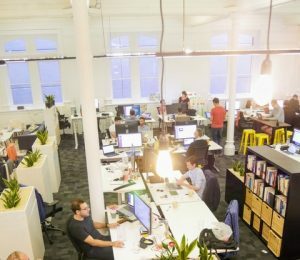 Cogent design and build remarkable software for some of Australia's favourite companies and startups. Benefit Capital can help you structure your business to deliver impact, and secure the finance that enables you to do more good AND deliver financial returns. 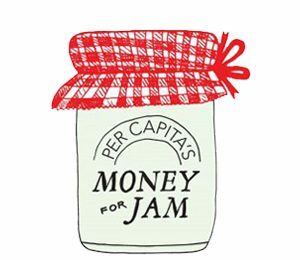 Per Capita is an independent progressive think tank, dedicated to fighting inequality in Australia. 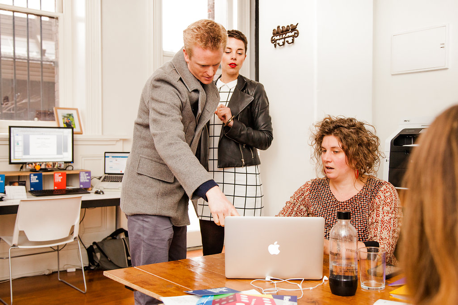 Ethical Property creates spaces where organisations can come together to make a difference. We raise social impact investment to purchase and refurbish properties, delivering a solid financial, social and environmental return. The School of Life is devoted to developing emotional intelligence through the help of culture. We address such issues as how to find fulfilling work, how to master the art of relationships, how to understand one's past, and how to achieve calm. 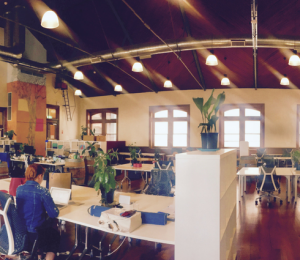 Located on the top floor of the stunning, heritage-listed donkey wheel house, Progress Central provides space for more than 45 campaigners, organisers, tech experts, creatives and socially-minded entrepreneurs. 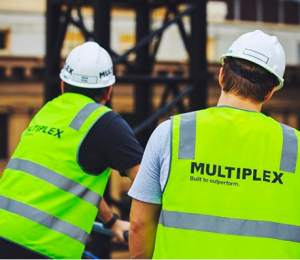 Multiplex are a global construction company, delivering landmark property and infrastructure assets for more than 55 years and currently working on a site adjacent to donkey wheel house. Looking for a new office? Contact us to see what space is available.